Stratasys 3D Dimension Elite and Stratasys Dimension SST Printers for sale!!! Stratasys 3D Dimension Elite and Stratasys Dimension SST Printers for sale!!! High Performance Packaging has Stratasys 3D printers in stock. We have the Stratasys Dimenions Elite and the Stratasys Dimension SST models for sale. 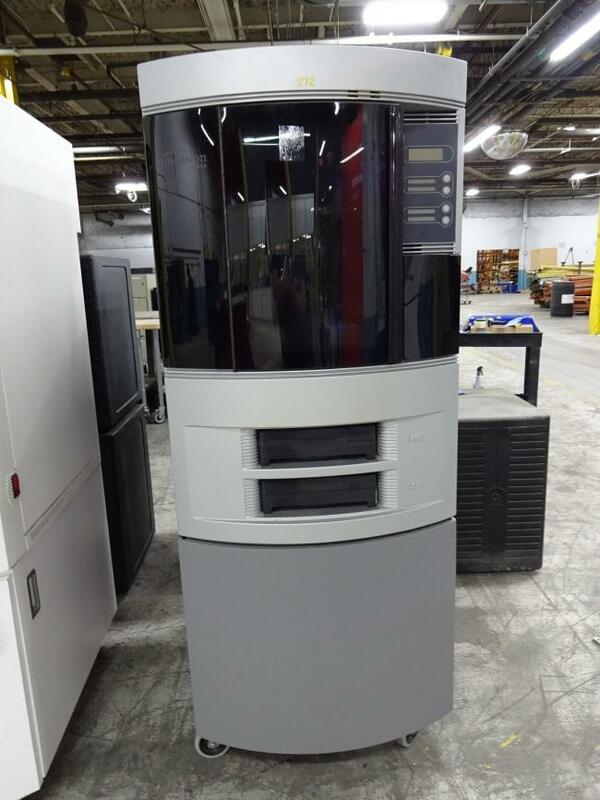 Stratasys 3D Dimension SST Printer for sale!!! 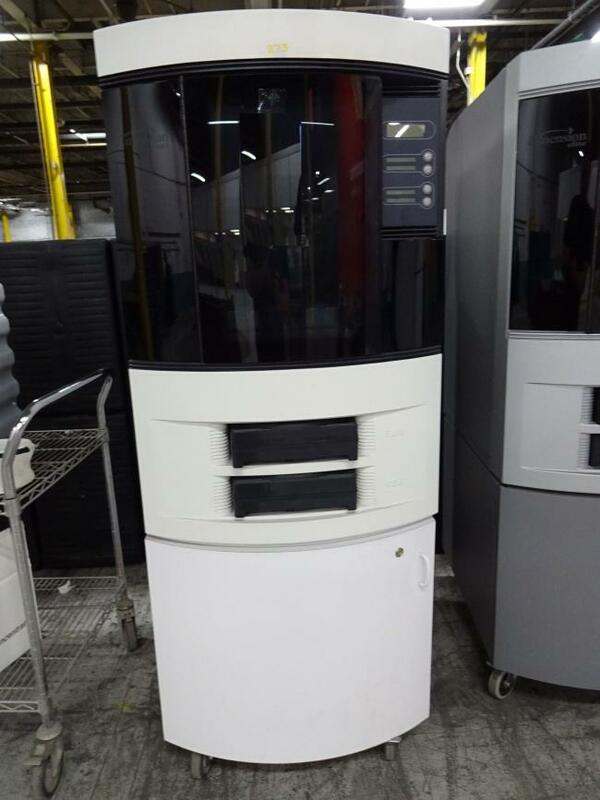 ​Stratasys 3D Dimension Elite Printer for sale!! !